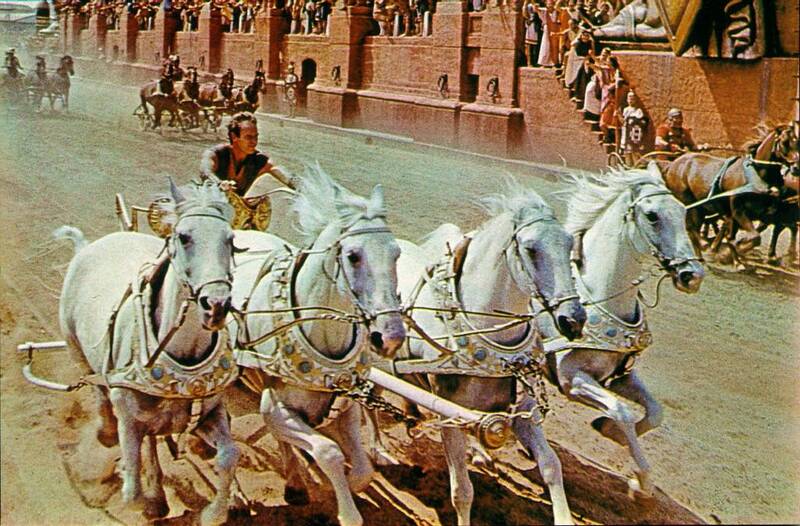 With the best movie sequence of all time  the chariot race  Ben-Hur also boasts one of the longest musical scores ever written, recorded in one of the most epic recording sessions ever scheduled. Play the audio track above to learn more about this film and to hear Miklos Rozsa's wonderful music. Tune in to Saturday Cinema at 10 a.m. CST Saturday, Feb. 24, as we preview the Oscars.